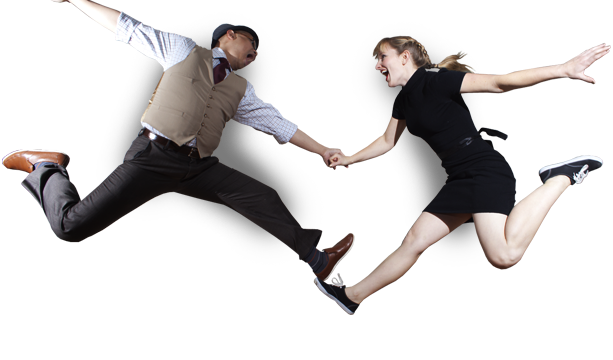 © 1998-2012 Windyhop, Chicago's swing dance source. 6:30pm Swing Into Spring w/ Westerless at Northwestern U. Looking also for some Rockabilly, Honky Tonk, & West Coast dancing in Chicago?